kfgn has various patient recruitment options and access to a growing patient database. Our database currently contains over 50,000 registered patients as potential recruits. Using various media channels for patient recruitment, thousands of new names are registered on our website patientenstudien.de each year. For each clinical trial we develop a specific strategy that is geared to clinical indication, clientele and regional aspects of the site. This is always the case irrespective of whether a project is conducted at one of our research sites, at a medical specialist’s office, a clinic or at other sites. 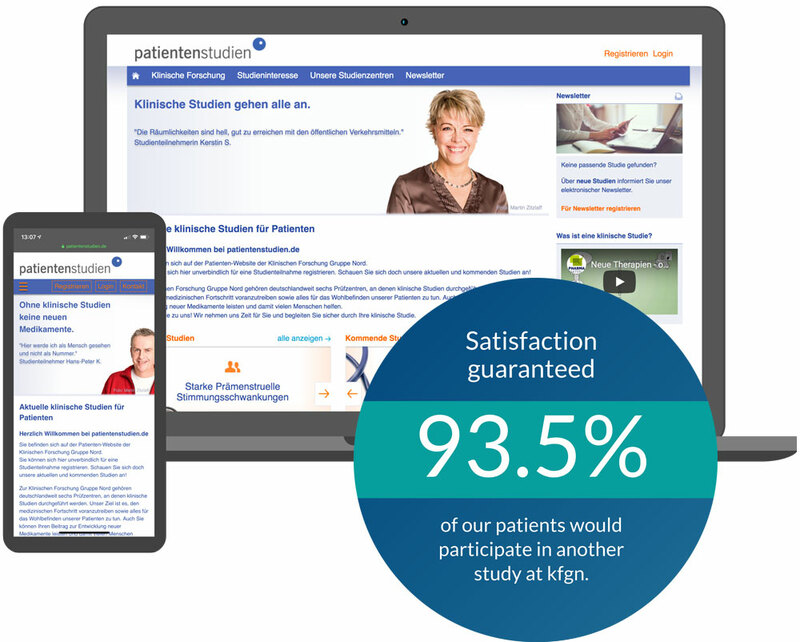 With patientenstudien.de we have established our own highly efficient online recruitment tool, a platform that our patients favorize when seeking information and registering for current trials. 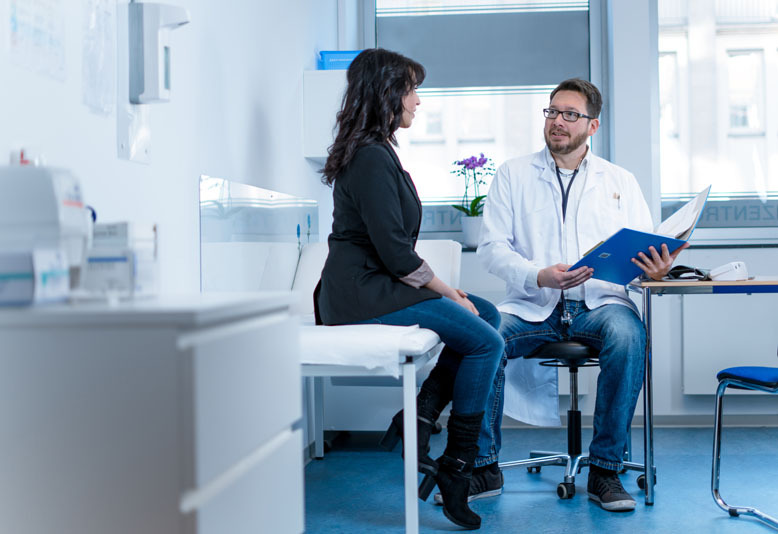 They are always contacted directly by recruitment managers with medical training, who are responsible for providing up-front information for potentially suitable study participants and for shortlisting candidates. The next step is to make an appointment with each patient for a detailed medical history interview at the research site. We always take time for our patients, create an atmosphere of well-being and thus improve the compliance and loyalty of our study participants. 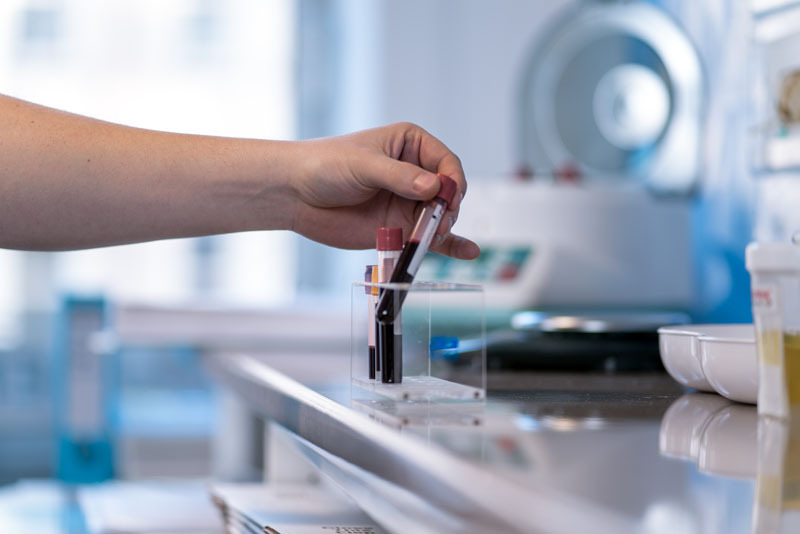 Information from our databases and proactive advertising enables up to identify patients for upcoming potential study projects at an early stage. This means we can acquire potential patients for your study swiftly and reliably prior to study initiation. 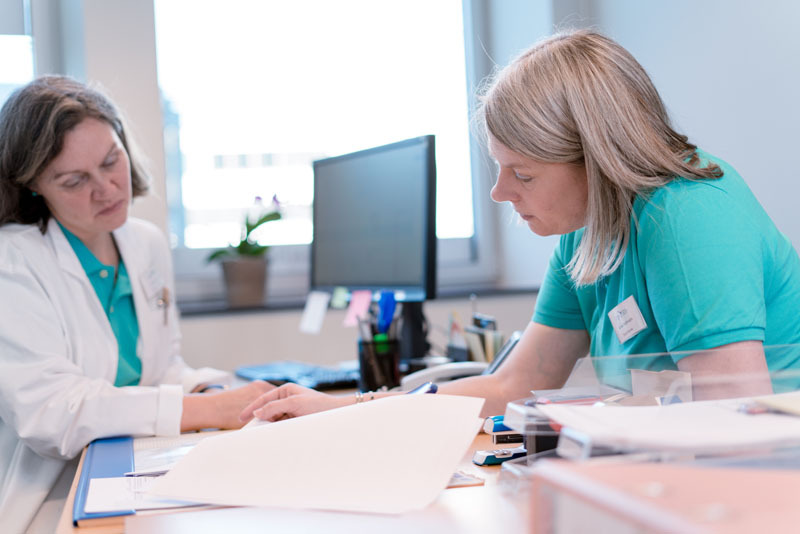 We are specialists in patient recruitment for clinical studies – our clear structures, recruitment mechanisms and experienced staff equip us to find the right patients for any study. We can therefore supply all the research sites involved throughout Germany with potential study participants via patientenstudien.de and the kfgn patient database. 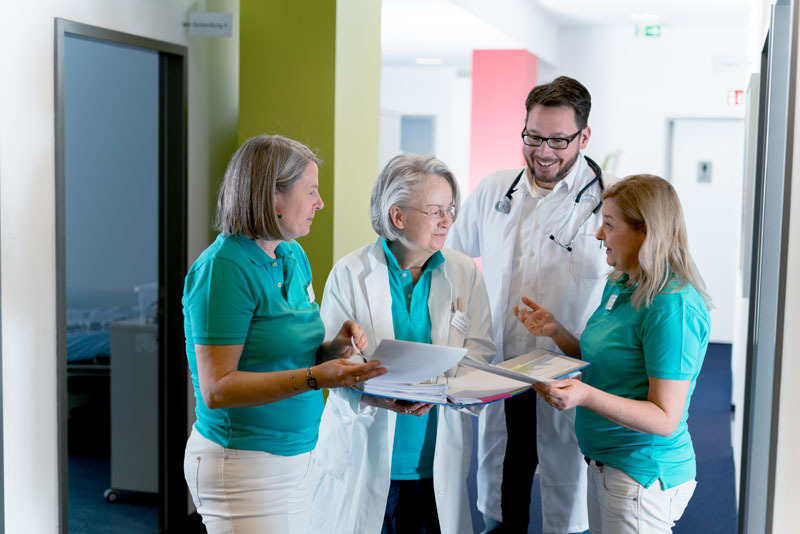 Our services range from lead generation through patientenstudien.de and telephone shortlisting based on protocol-specific inclusion and exclusion criteria, to assigning a patient to a suitable trial site or, alternatively, to personal pre-screening. For more information, please contact us.